Construction on the 42-level commercial tower at 300 George Street will begin July 2017 with the building expected to take its place in Brisbane’s skyline by mid-2019. 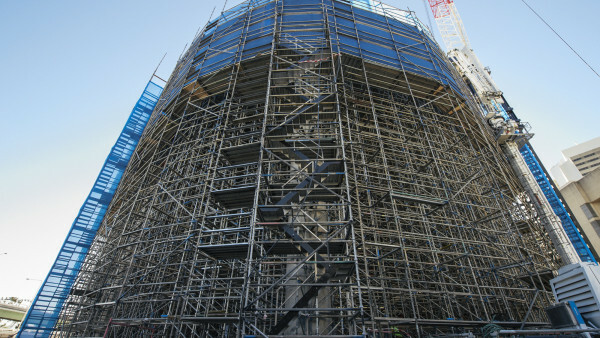 Providing 48,342 square metres of NLA, the PCA A-grade commercial tower will be targeting a 5 star Green Star rating. 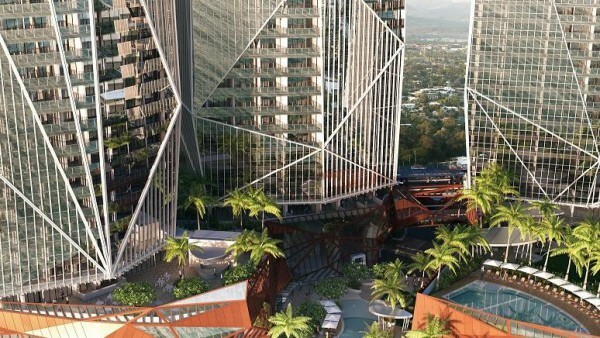 The commercial tower will form part of the mixed-use Brisbane Quarter development along the Brisbane River that will also include the re-entry of the five-star luxury lifestyle W hotel in Australia with the opening of W Brisbane, and an 82-level residential tower with a riverside retail and dining precinct.